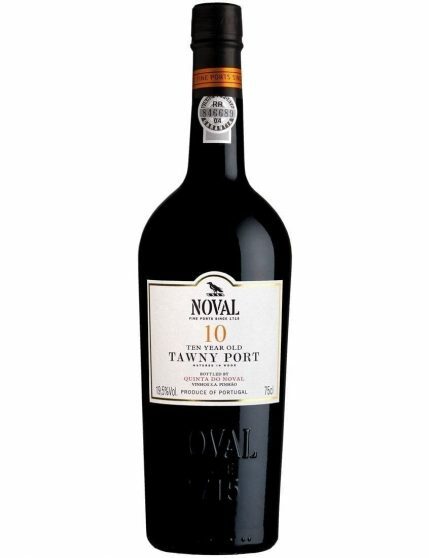 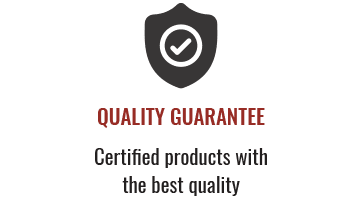 Quinta do Noval 10 Years Tawny perfectly represents Noval Tawny style. 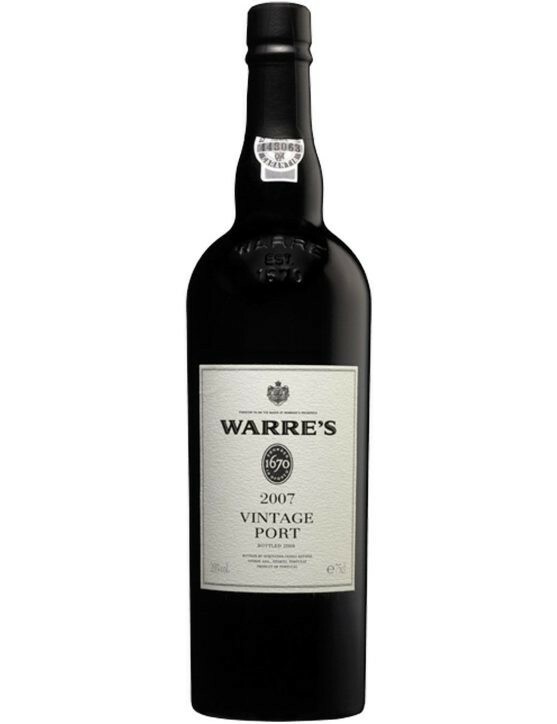 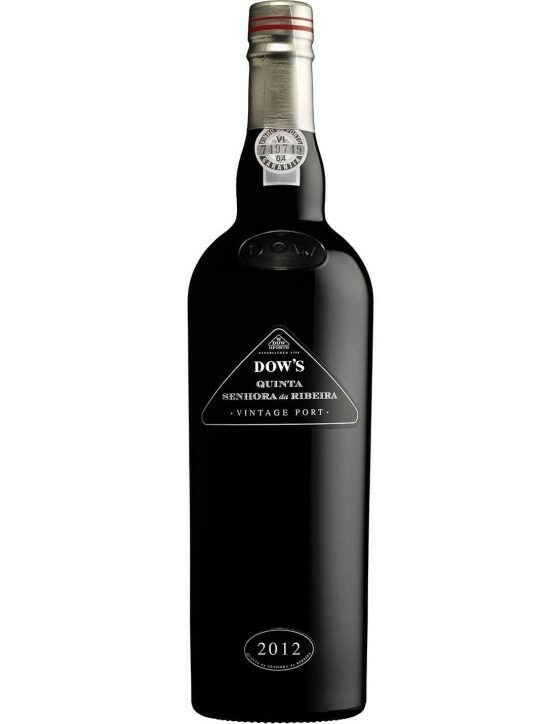 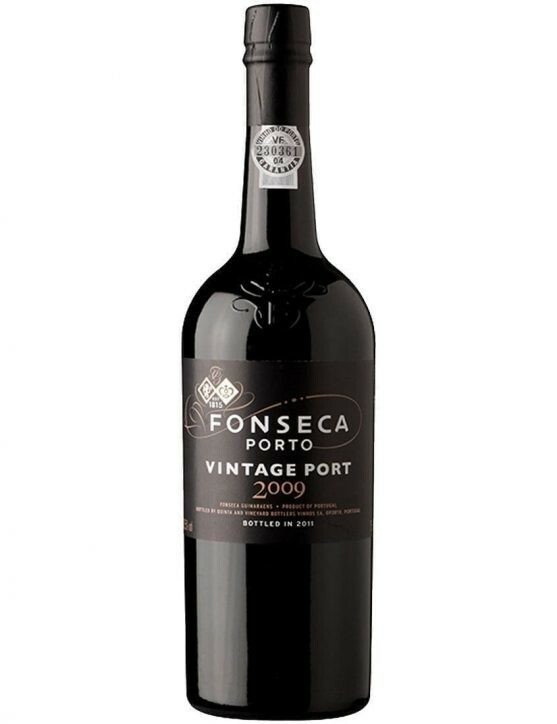 The hallmarks of an Old Tawny Port Wine were acquired, fully preserving the fruit of its youth and the freshness which features it completely. 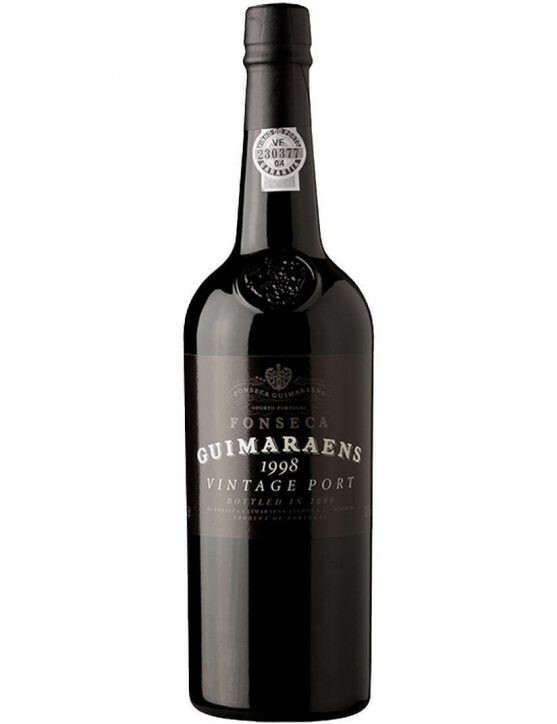 A blend of different vintages, with an average age of 10 years and always aged in oak casks. Quinta do Noval grapes are trodden by foot and then, during fermentation, are again pressed in traditional stone mills.